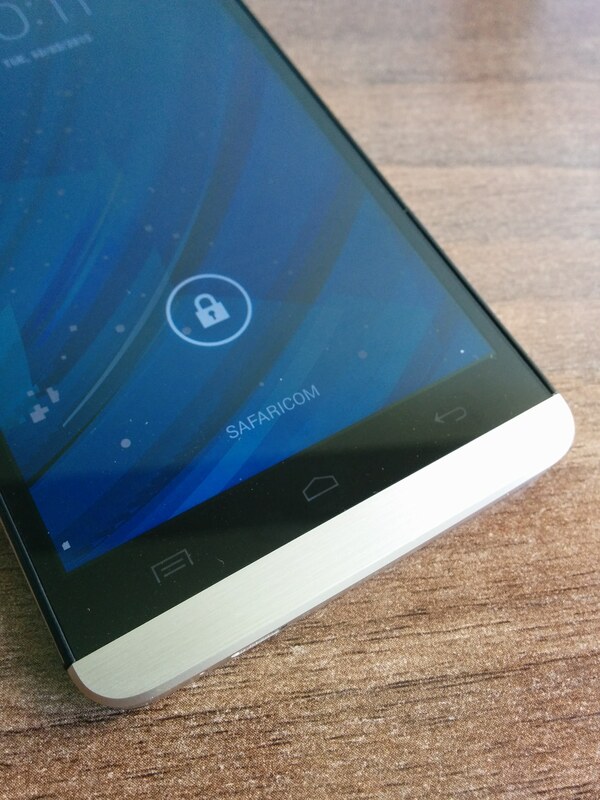 Infinix Mobile is a new mobile brand in Kenya that was launched in November 2013, somewhat quietly. Indeed, they do have quite a few signboards in Nairobi’s CBD promoting their flagship Alpha Android smartphone (ala phablet) which features some pretty impressive specifications at a competitive price of Kes. 28,080.00.